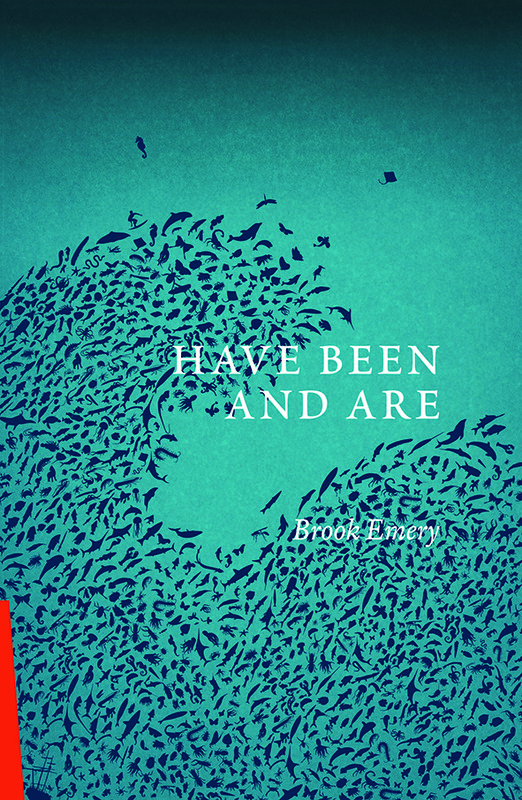 Brook Emery’s new collection, Have Been and Are, continues in the vein of what might be called philosophical-demotic established in previous volumes such as Uncommon Light and Collusion. 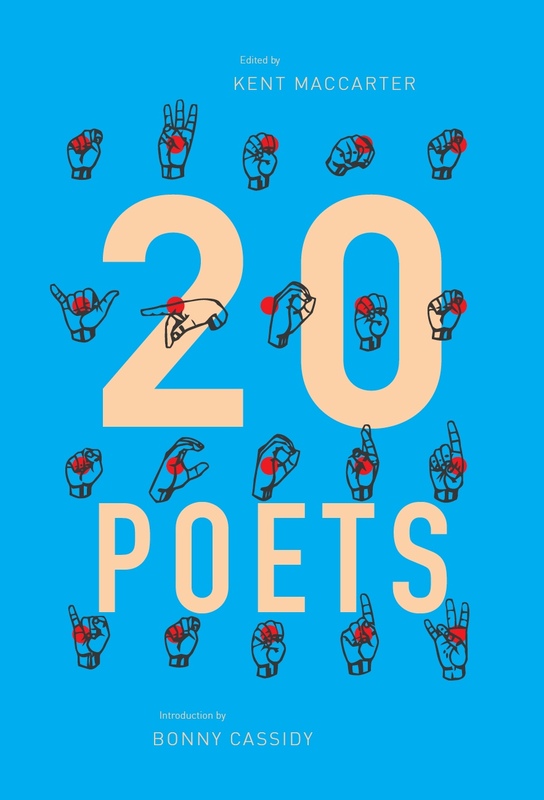 I don’t think that anyone else in the cohort of contemporary Australian poetry does this quite as well as he does. 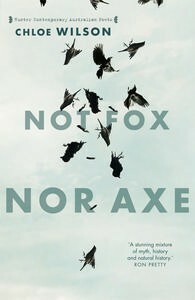 On a first reading, Not Fox Nor Axe is likely to leave you a little breathless, not only as a result of the brio of the poems – as there is plenty of that in them – but from their relentless variety. 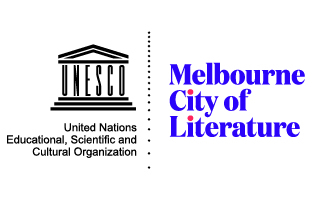 They start with the evil knitters at the foot of the guillotine in Revolutionary France, and go on to the contents of Tchaikovsky’s desk, a female Ukrainian sniper of the second World War, Lady Jane Grey, William Stark (an eighteenth century physician who, experimenting on himself, predictably died young), shipwrecks, Marie Curie and a host of others.